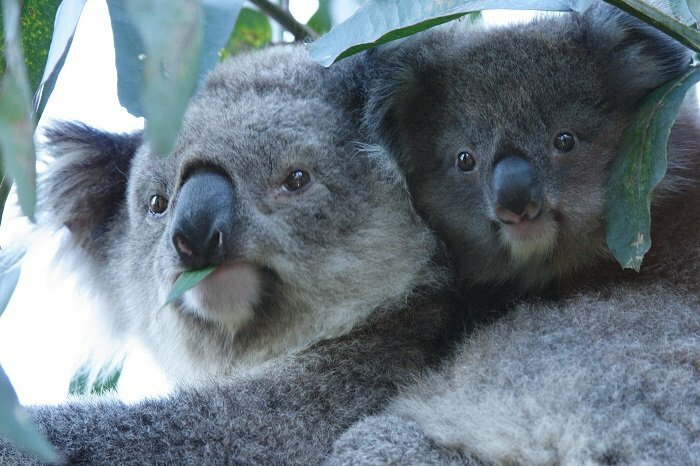 Get to know the incredible wildlife and iconic landmarks of the Great Ocean Road and Phillip Island on this 2-day tour. From penguins to shipwrecks and rainforests and everything in between, you’ll get up close and personal with the spectacular scenery of this part of Australia while enjoying BBQs, seaside towns, and breath-taking views. 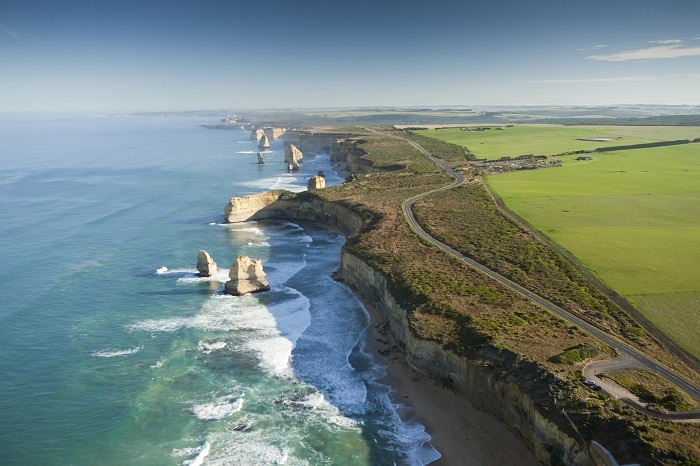 The Great Ocean Road and Phillip Island Tour is perfect way to enjoy these two iconic destinations of Victoria. Penguins Plus – Upgrade to the superior Penguins Plus viewing platform for a more personalised viewing experience. Limited to 300 people, this viewing platform provides a closer look at the Penguins on Parade. 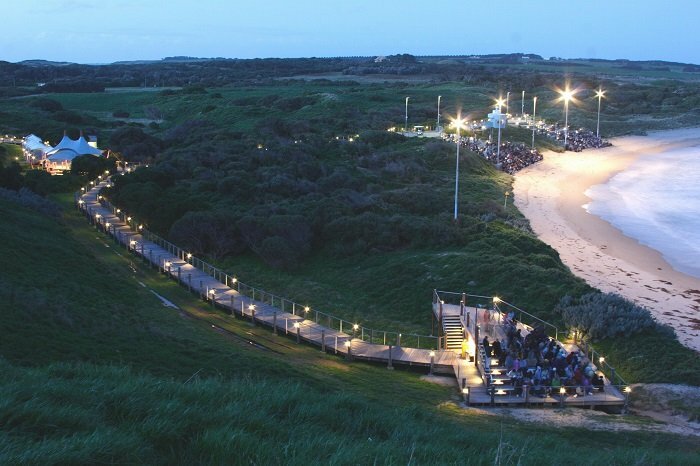 Its design was inspired by the natural elements of the surrounding landscape and mirrors the coves of Phillip Island’s spectacular southern coastline. Cost – $30 per person. 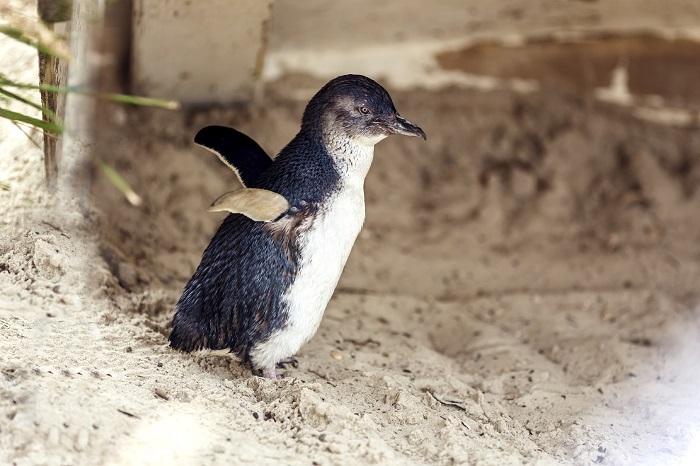 Please Note: Penguins Plus upgrades are limited during Australian school holidays and from late December to the end of January and cannot be guaranteed. Upgrade to a single/twin/double room (shared facilities) – $175 per room. Please Note: Accommodation upgrades are very limited over the summer months and cannot be guaranteed. It would be wise to contact us prior to booking to check the availability of private rooms. Day one starts as we leave Melbourne and head to Colac Park for morning tea. Afterwards, it’s on to the 12 Apostles, one of Australia’s most iconic natural landmarks, and Loch Ard Gorge, where you can learn more about the famous shipwrecks that happened here. Then it’s on to Gibson Steps before a bushwalk around the ancient Otways Rainforest, soaking up the nature and wildlife along the way. We’ll stop for lunch in Apollo Bay and then move on to koala spotting at the Kennett River, Split Point Lighthouse, and Torquay, the surfing capital of Australia. Dinner is a traditional Aussie BBQ. Day two starts with a delicious breakfast before we head to the local surf beach for a morning walk. 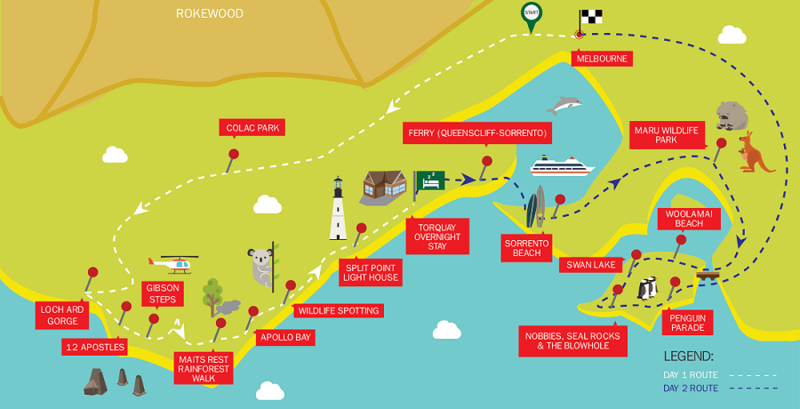 It’s then on to Barwon Heads and Ocean Grove, two picturesque seaside towns, and a short ferry ride as we head from Queenscliff to Sorrento – look out for seals and dolphins along the way. Then it’s time for wildlife watching at the Australian Wildlife Park. Here, you can spot koalas, kangaroos, emus, wombats, and colourful birdlife, before we head to Woolamai, a rugged surf beach. 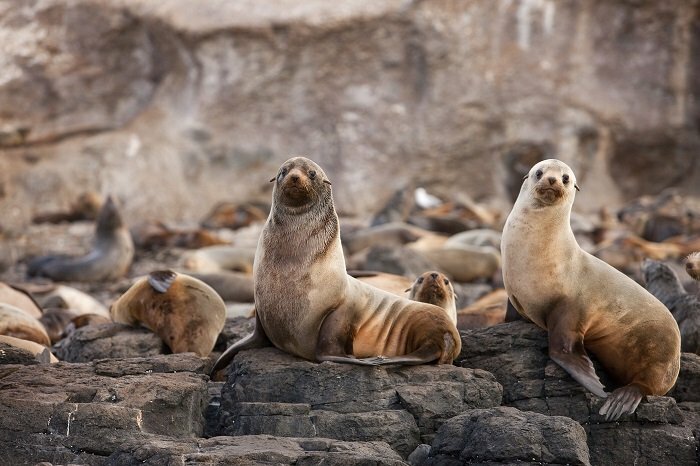 In the afternoon, we’ll check out the Grand Prix track, Swan Lake, Nobbies, Seal Rocks and the Blowhole for more natural beauty, and Summerlands beach for the evening Penguin Parade. We will then make our way back to Melbourne.